The weather’s starting to turn increasingly cold, it’s going dark early, and the leaves are changing colour … yup, it’s beginning to look a lot like Autumn! Cue some fab portraits. 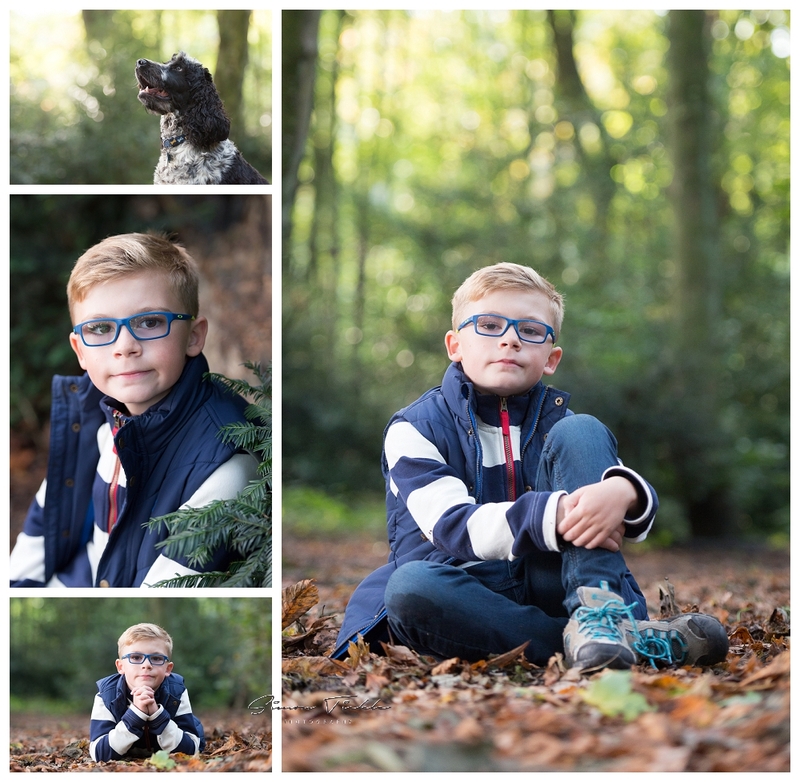 Autumn is one of my favourite times of year to photograph family and child portrait sessions. For this session, we headed to some local woodland just outside of Mansfield. Tom was a little shy at first but quickly warmed up and took on board suggestions to make the most of the beautiful surroundings. We even managed to include the families dog in some of the images too! If you’re interested in booking an outdoor portrait session with me, why not send me a message? I’d love to discuss the options with you.